INGOT has been in the financial industry since 1993, they have played a central role in providing investors with opportunities, and as technology has progressed, they have stayed on course to provide groundbreaking solutions. 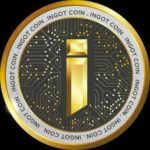 INGOT is company looking to provide a crypto coin that will fully integrate a wallet with a digital bank, exchange, brokerage, ICO accelerator, and a certifier. All of these are integrated in a perceptive ecosystem that will reward consumers and token holders for using and contributing to it. 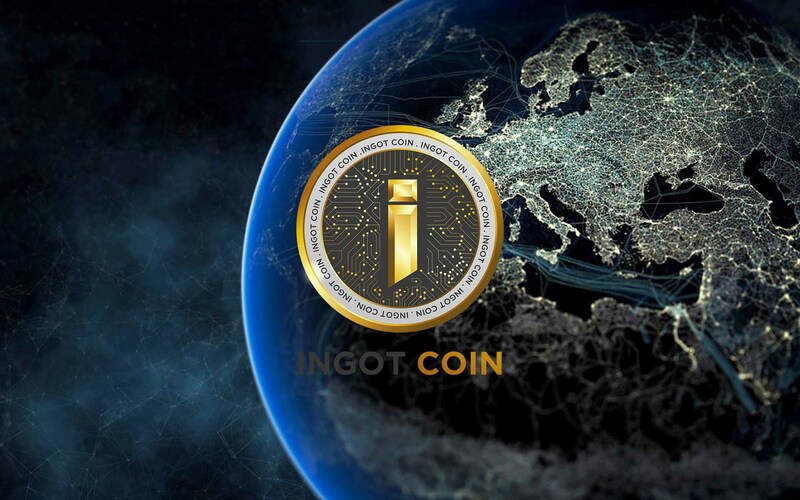 The INGOT coin is decentralized and it will provide discounts and benefits within the ecosystem. It has 26 partners to ensure the success of the INGOT Coin, and they have an ICO to fund the next milestone in their portfolio of financial services. 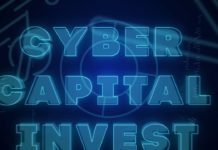 50% of the tokens allocated to the founder, team, and the advisors will be locked by the smart contracts. 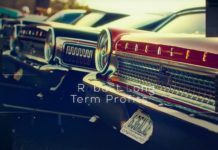 For the founder the lock period will be 18 months, advisors will be 3 months, and 12 months for the team. Iman Mutlaq is the founder of INGOT Coin alongside H.E Sheikh Ali Al Khalifa, who is also the chairperson of INGOT Consultation Bahrain. INGOT’s CEO is Ali Shibib. The other senior members of the team include a CFO, a CMO, CRO, and a CSO. 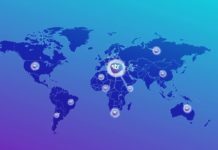 The junior members of the team include an art director, a marketing manager, an ICO strategist, a customer services manager, 5 community managers, 2 business analysts, an events manager, a financial analyst, a back-end developer, a front-end developer, a graphics and motion designer, a business development manager, among others. INGOT also has a 13-member advisory board versed in various disciplines. With the world embracing digital assets such as cryptocurrencies, INGOT has the perfect ecosystem to mesh traditional financial services with cryptocurrencies. Read more about their technology on their whitepaper and subscribe to the token sale on their official website and ANN. 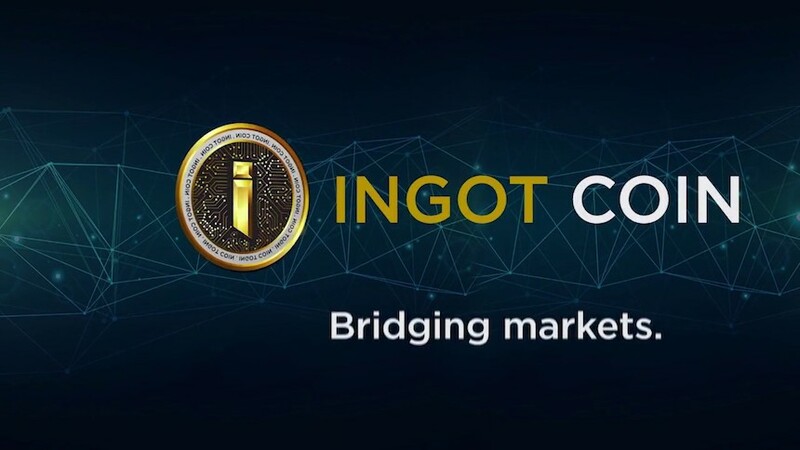 You can also learn more about INGOT and their ICO by being part of the conversation on Twitter and Telegram.